Open Source Software To Add Subtitles To Video, DVD Authoring In Batch etc. 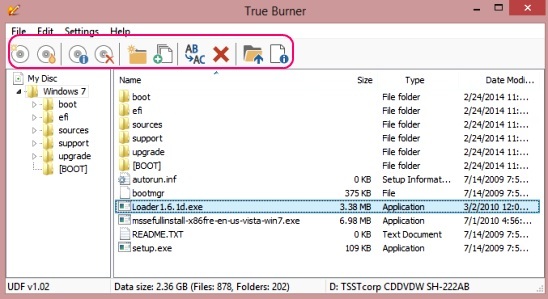 True Burner is free disc burner software, to burn CD W/RW, DVD W/RW, Blu-ray W/RW. It also reads boot-able image files: *.IMG, *.IMA. and lets you burn them. AnyBurn is a free and portable CD, Blue-ray, DVD burner software that allows to create bootable Windows disc in an easy manner. Ashampoo Burning Studio is a world famous free disc burning software which allows you to create CDs, DVDs, Blu-Rays and even disc covers. Get it free. 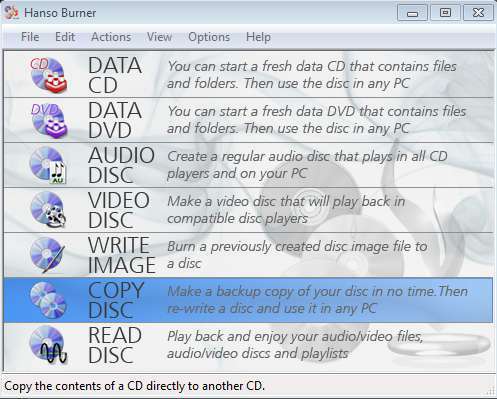 Hanso Burner is a free CD and DVD burning software for Windows which you can use to create data, video, and audio discs. Free download. 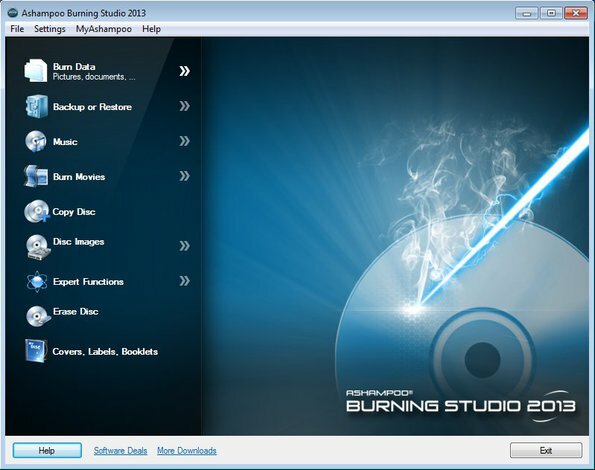 Free Burning Studio is a free disc burning software for Windows which you can use to burn CDs and DVDs. Free download. ISO Toolkit is a free portable ISO disc image manipulation utility which you can use to mount, create, extract, convert. and burn ISO image files. 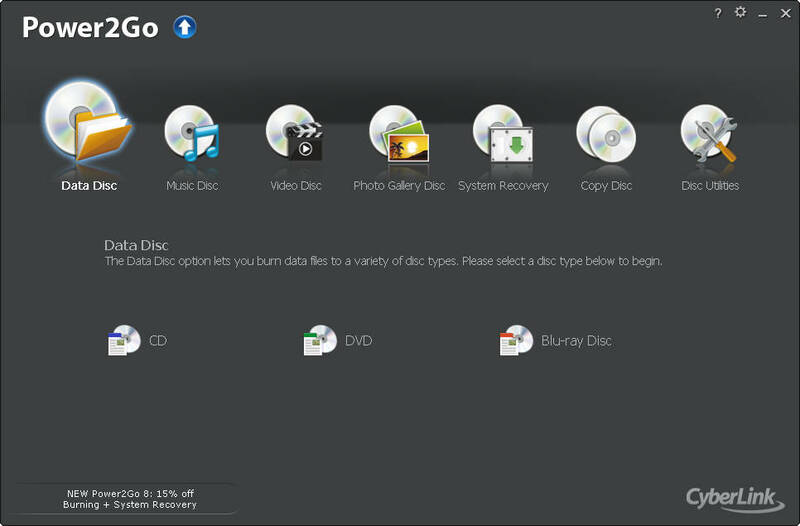 DVD Author Plus is a free DVD burning software that helps you to backup all your valuable data, pictures, music files or movies. Try DVD Author Plus Free. 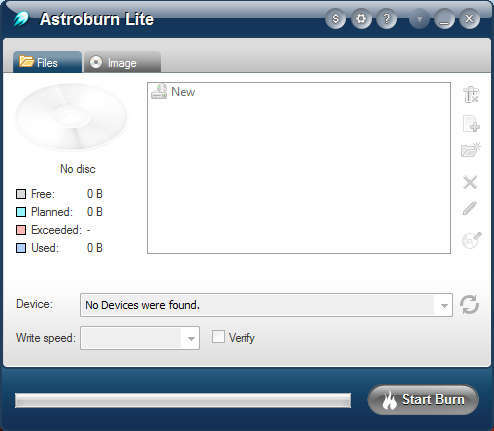 Astroburn Lite is a free burning utility which will allow you to burn data disc and disc images. Download Astroburn burner Free. 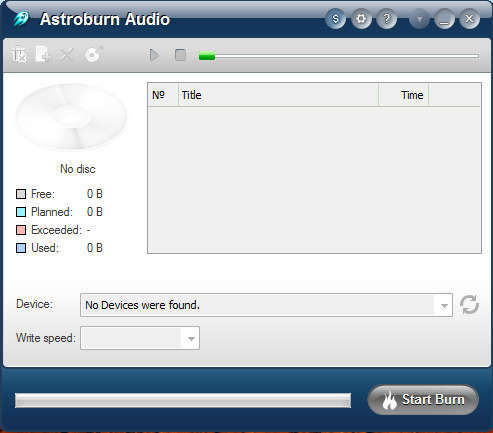 Astroburn Audio is a free Audio CD burner which you can use in order to create Audio CDs. Download Astroburn Audio for free. 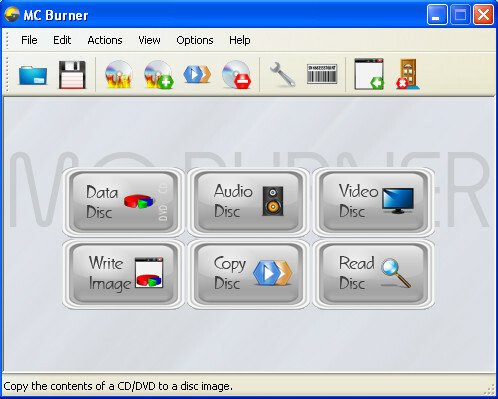 MC Burner is a free CD/DVD burning software which is small and lightweight, perfect for older machines. Download MC Burner free. Cyberlink Power2Go 8 Essential is a free burning software which can burn data on CD, DVD and Blu-Ray disks. Download Power2Go free. 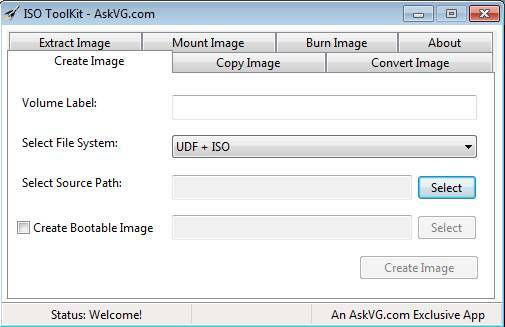 ISO Toolkit is a free tool to create, convert, mount, copy, extract and burn ISO image files. Download ISO Toolkit absolutely free.